Featuring Thermaltake’s newest micro-refrigeration technology, Xpressar RCS100 delivers stunning performance on computer’s cooling. Compare to other cooling solution, it has the benefit of energy saving, silent, and low temperature when the system is overclocked under same condition. 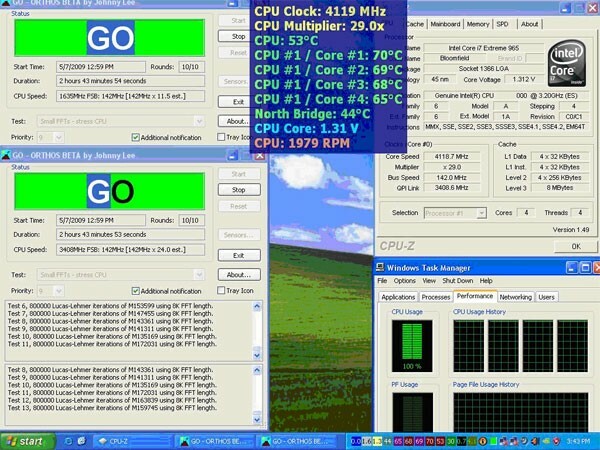 The low temperature has helped to extend the lifespan of the CPU as well. We setup a Xpressar RCS100 system and compare it with Zalman CNPS9900 LED and Coolermaster V8, two of the best air-cooling solution available on the retail market. CPU temperature stays at 59 degrees and stress program stops after 2 and half hours. CPU temperature stays at 53 degrees and stress program stops after 3 and half hours. From above picture shown, air coolers temperature stays at 50-60 degrees when overclocking to 4Ghz, and the stress program stops after 2 or 3 hours. 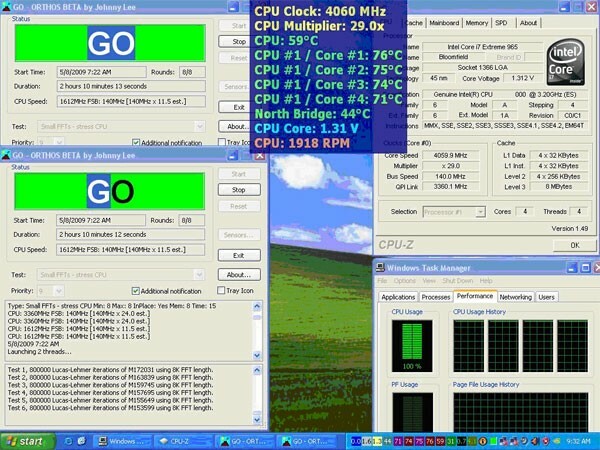 Which means the system is unstable; the result shows air-cooling is not a long-term solution for overclockers. 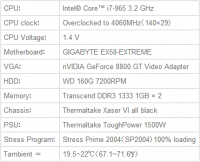 CPU temperature stays at 35 degrees and stress program continues to run for 24 hours. 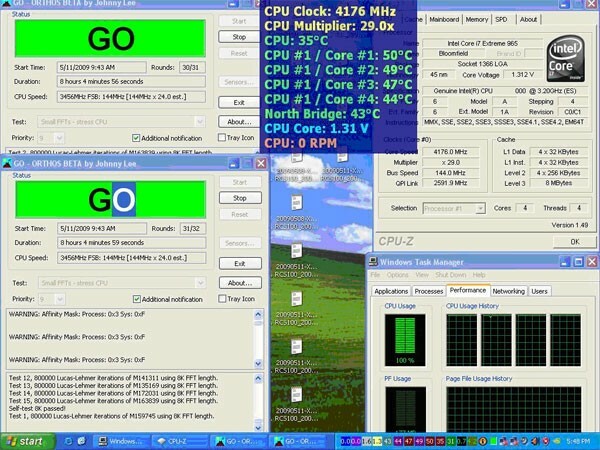 The picture shows Xpressar RCS100 have effectively reduced the temperature to 35 degrees when overclocking to 4Ghz, and it stably runs 24 hours. 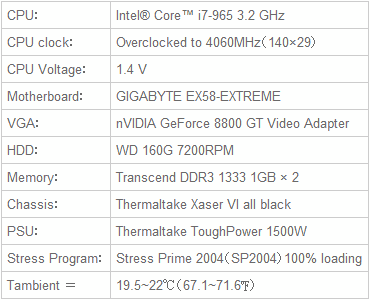 Xpressar RCS100 is the technology of the future, the ultimate system for overclocking. Compare to Air-cooling, Xpressar RCS100 is able to overclock and squeeze CPU’s performance to higher-level cause of the advantage of the low temperature. Xpressar RCS100 is available now in North/South America, Europe, Asia Pacific and Oceania.Please contact the nearest distributor in your area to get this fascinates system.